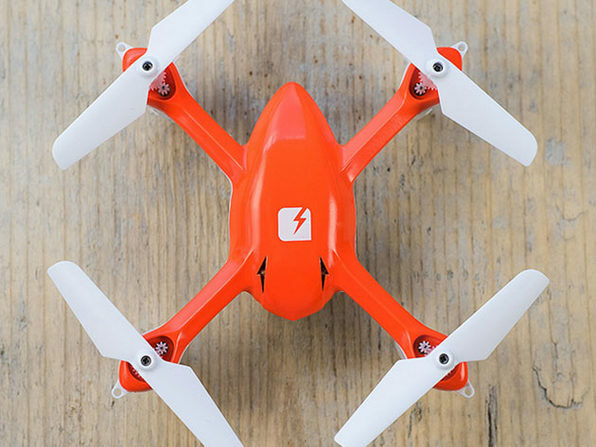 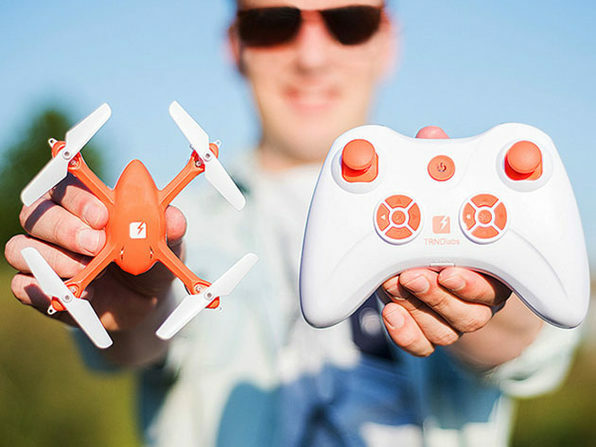 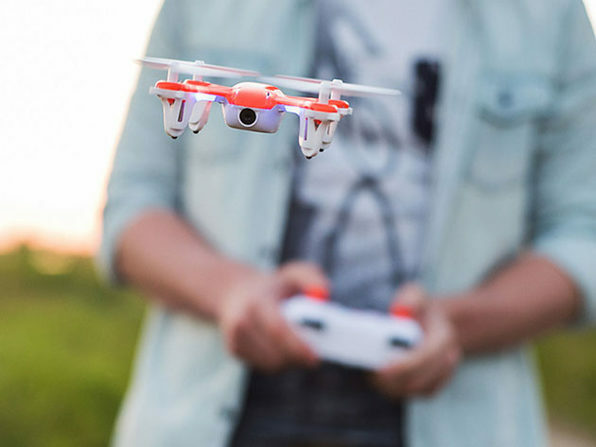  Explore the skies and take the footage to prove it with the SKEYE Mini Drone. 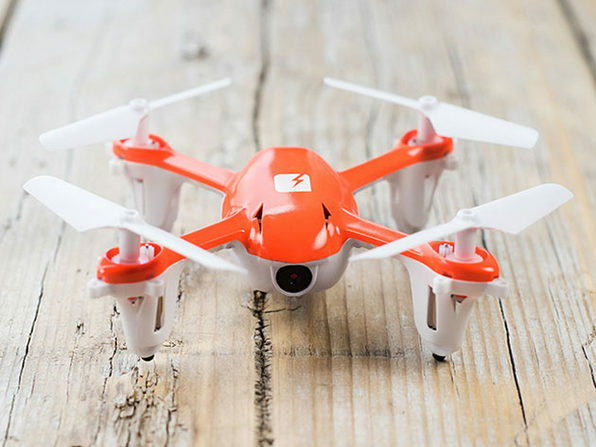 From mastering smooth landings to pulling off impressive flips and rolls, you choose the adventure and the SKEYE Mini Drone will take you there. 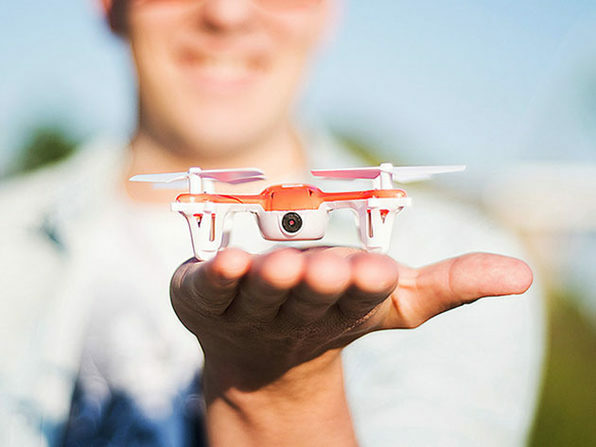 This perfectly-sized drone packs both a beginner and veteran pilot mode for a guaranteed good time no matter your experience.